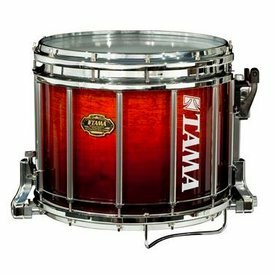 $750.00 This may be in stock for quick delivery; please call! 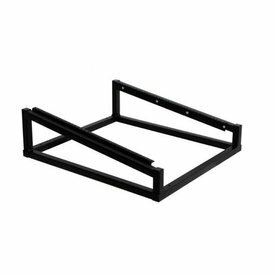 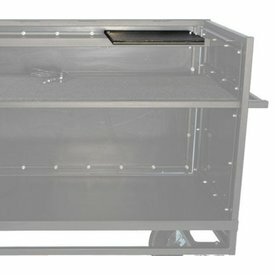 0.5” square steel tube, high-density texture black ABS shelf; requires additional drilling with all enclosed carts (not compatible with bi-fold top)"
$30.00 This may be in stock for quick delivery; please call! 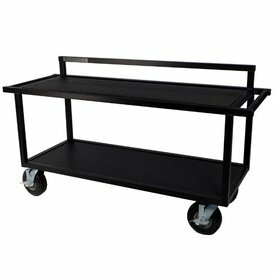 Includes (1) dish on the exterior of the cart with (1) USB Pass Through. 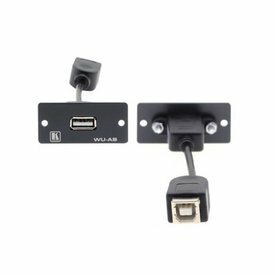 USB jack is reversible to accommodate multiple setups. 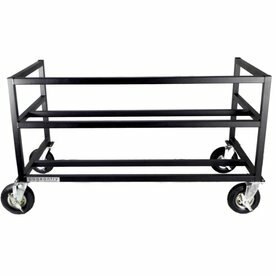 *Customer to provide USB cable inside the cart"
$63.00 This may be in stock for quick delivery; please call! 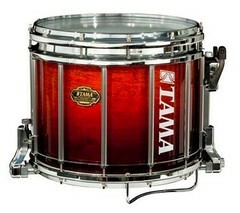 $3,599.00 This may be in stock for quick delivery; please call! 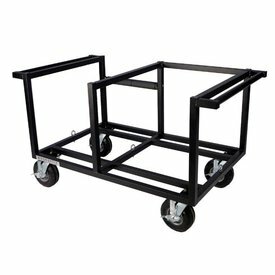 1.5"" square steel tubing, texture black powder coat, multi-tier mounting capabilities, “stand-inside” setup, 3-sided static construction, four 8” flat-free swivel locking casters"
Table top mount for mixer, 12 rack unit spaces available; attaches to most PI mixer & keyboard carts *compatible with MC-10, MC-20, MC-25, MC-30, and KC-35"
$130.00 This may be in stock for quick delivery; please call! 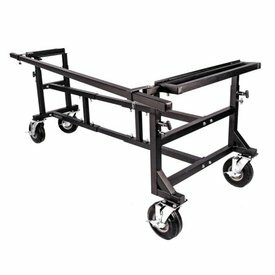 $1,225.00 This may be in stock for quick delivery; please call! 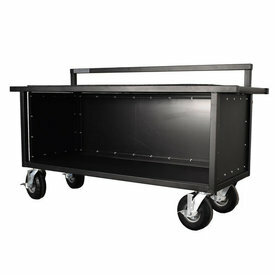 $785.00 This may be in stock for quick delivery; please call! 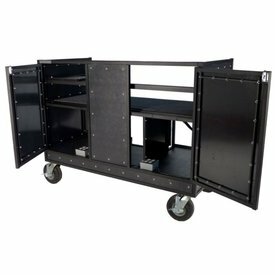 $1,196.00 This may be in stock for quick delivery; please call!